Take A Few Short Moments To Read This Page And Discover Why More And More People Are Turning To 1st PDS To Help Them Pass Their Test Or Refresh Their Driving Skills. Driving lessons in Portsmouth, Southampton, Winchester, Gosport, Chichester, Hayling Island, Petersfield and the surrounding areas. 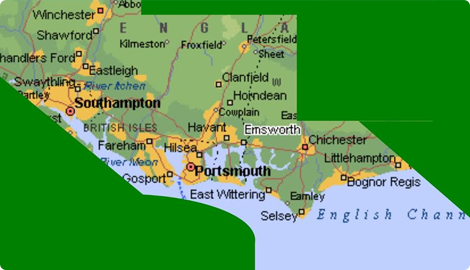 1st PDS are the South’s most successful driving school, offering driving lessons in Portsmouth, Southampton, and the surrounding areas. Our unique commitment to your training is taking the Driving Instruction world by storm as we help more and more people pass first time! By taking the Pass Plus scheme you will show that you want to develop the attitudes and skills that are essential for “safe driving for life”. Pass Plus is a training scheme for new drivers. Its aim is to improve your driving skills and make you a safer driver. It can also lead to insurance discounts! 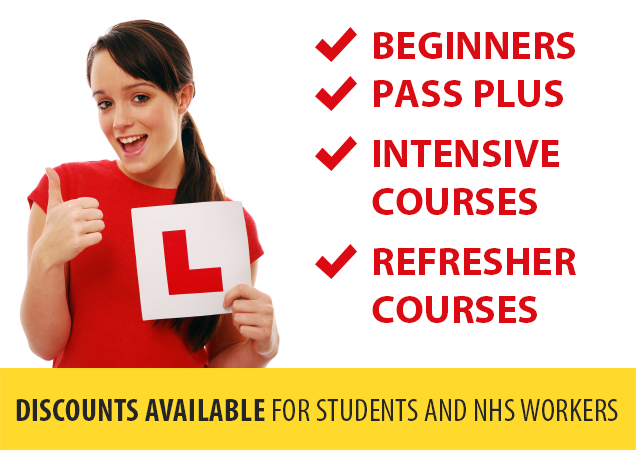 We organise the complete course from start to finish, including the booking of your theory test & practical driving test. 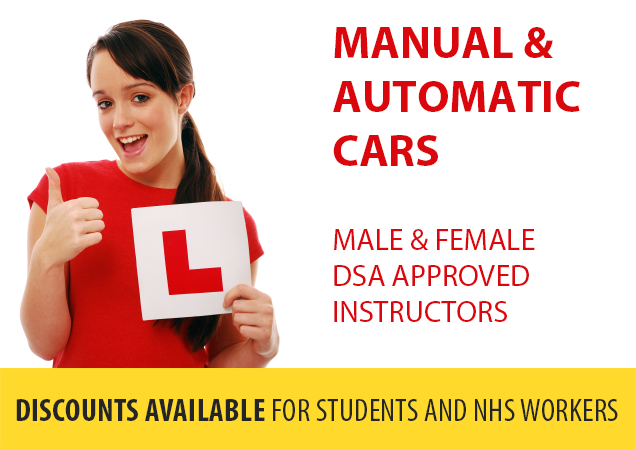 We will also arrange for a suitable intensive DSA approved driving instructor to organise your intensive course over a period of time (to suit your requirements) to help you get on the road in as short a time as possible! We constantly monitor the rates of other driving schools in the area to ensure that we remain the best value! Our aim is to provide the best tuition possible at the best price. Call Jo NOW on 0845 303 6767 to discuss your requirements and get the best rates! My driving experience with PDS has been fantastic. My instructor was carefully chosen to match my learning style which has been invaluable as I was extremely nervous at first. They put me at ease immediately and they give me really good constructive feedback as we go. I'm amazed at how much I've managed to accomplish so far with their guidance and am ecstatic with their value for money.I look forward to continuing to learn with them until I pass. Due to high demand for our proven training system, we’ve been expanding rapidly, and are now pleased to be able to offer a limited number of places reserved exclusively for new students. 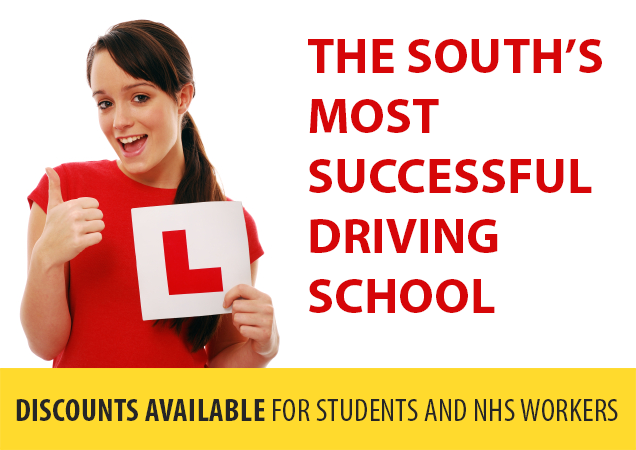 CALL NOW ON 0845 303 6767 AND SPEAK TO JO TO FIND OUT WHY WE’RE THE MOST IN DEMAND INSTRUCTORS IN THE SOUTH! Whether you’re a brand new driving student, or an experienced driver looking to improve or refresh your driving skills, 1st PDS has the right training programme for you. We offer driving lessons in Portsmouth, Southampton, Gosport, Chichester, Bognor Regis, Fareham, and the surrounding areas. 1st PDS are an established family run business operating since 1992.We cover the South Coast from East Hampshire to West Sussex. Over the years we have developed a cutting edge tuition system which we believe makes us unique in the market place. Our results speak for themselves. Just read some of the testimonials throughout the website. My experience with PDS was very easy going considering how nervous I was and how stressful teaching someone like me was! To be able to put somebody behind the wheel with no experience at all yet making them feel comfortable is an excellent skill that this driving school has. I learnt to drive with them (Richard) almost 6 yrs ago, and having never sat behind a wheel to passing my test within 5 months is something the company should be proud to achieve. I highly recommend their patience and dedication to their pupils. Wish them every luck with future business. Copyright © 2014 1st PDS. Driving lessons in Portsmouth. Driving lessons in Southampton.